We recently spent four days in St. Croix and got a rental car from Olympic who picked us up and dropped us off at the airport as part of our excellent rental rate. For starters, we can highly recommend them. We did a lot during the trip but the one thing we focused on was snorkeling. We visited several suggested sites and seemed to go back to Cane Bay (we were staying near Christiansted). But first we meandered around the island a bit. The public beach at Cramer Park is really quite good and we enjoyed snorkeling down the coast a bit around an outcrop of rocks to a very secluded and private beach with lots of conch shells on the beach. The snorkeling was good and we saw a turtle and some squid among others. There are showers and picnic pavilions too and easy parking. It is just west of Point Udall. The beach itself wasn’t the cleanest but the snorkeling was great! The beach at Cramer Park was great for snorkeling as you swim west. The Cane Bay area had nice services with a restaurant and bar across the street and enough people in a public area so as not to feel threatened but not busy enough to feel overly commercial. We saw plenty of colorful fish and could swim out to the wall. There is also a dive shop across the street which makes it very convenient. 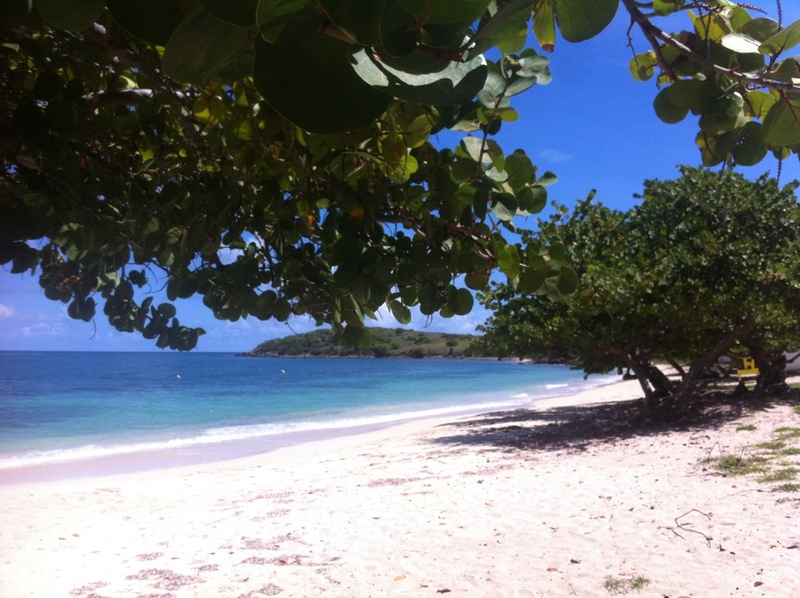 Cane Bay, St. Croix, which was excellent for snorkeling. We went along the south coast but didn’t go snorkeling due to the currents and remoteness of the beach at Jack’s Bay and Isaac Bay. But they were gorgeous and secluded as a beach if you could walk the trail down to them. We found this true also of Split Cove – a beautiful beach with no one on it. 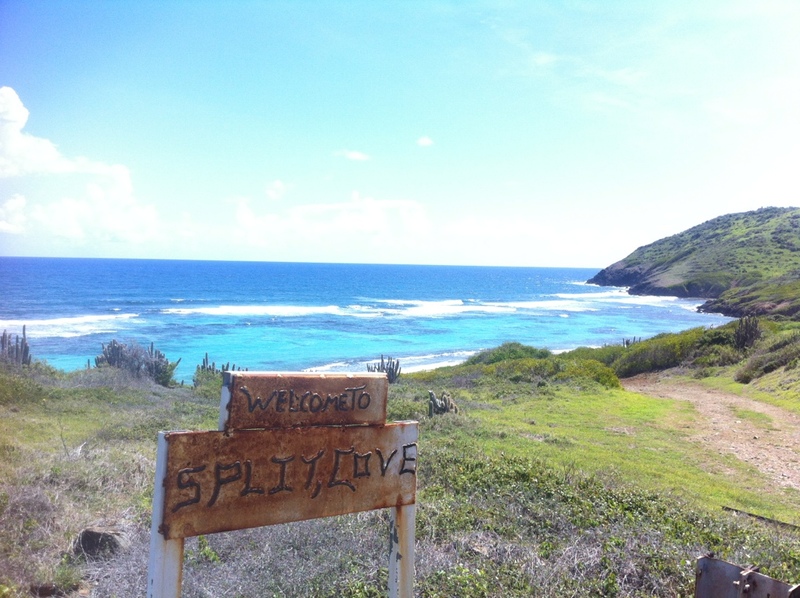 Split Cove on the eastern end of St. Croix. We didn’t get to Buck Island which came highly recommended and other sites that were also suggested. 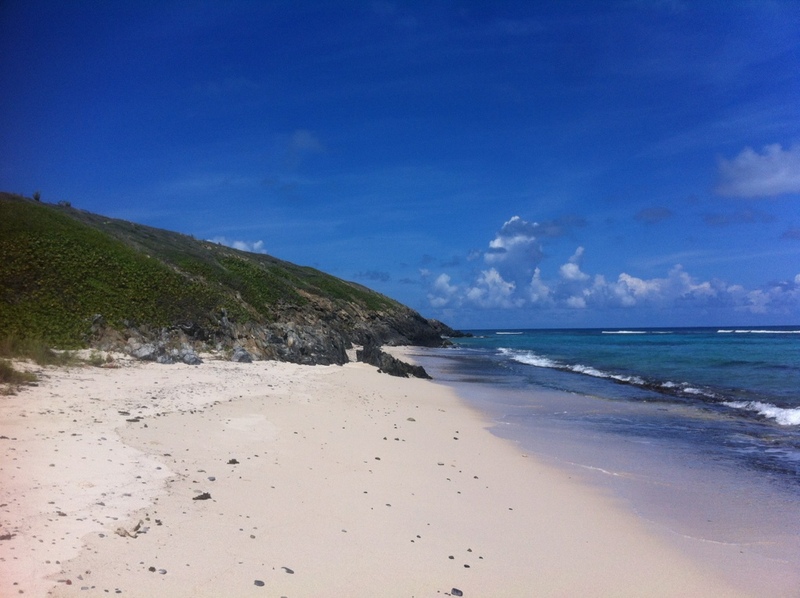 We can tell you that there are some incredibly beautiful and quite remote beaches that are quite accessible on St. Croix – some of which are excellent for snorkeling too. As for our suggestion, we’d go back to Cane Bay again and then perhaps try one or two other sites. We didn’t venture into the waters on the western portion of the island but did drive the entire island and while they are gorgeous, we thought our two best options were Cramer Park and Cane Bay because of the services at each and because we were not the only people there. The beach at Split Cove. The trip we made was off-season during the month of September which is perfect if you are not looking to run into anyone. Happy snorkeling. Cool post. 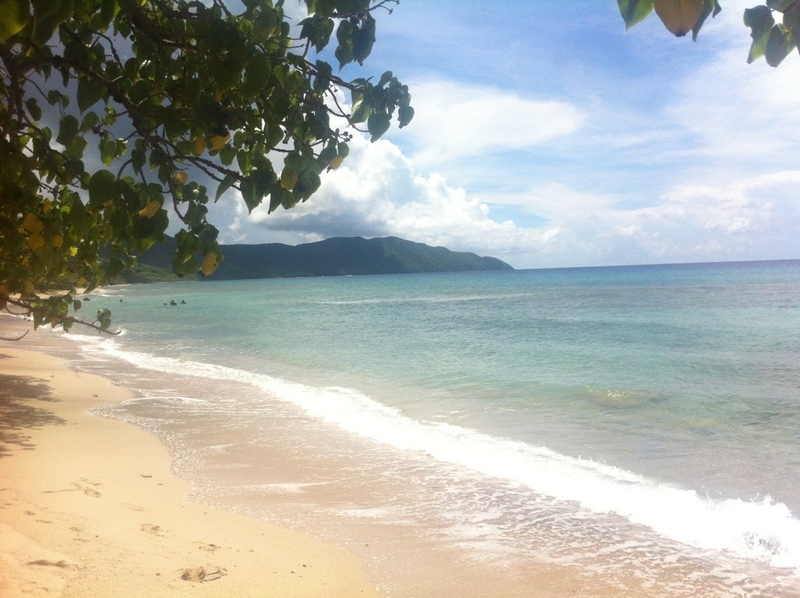 I visted St. Croix for the first time last march. Stayed at Hotel on the Cay in Christiansted bay. It was very nice. I did no snorkeling, just vegged out on the beach and walked around Christiansted a bit. Hope to go again soon. We are avid snorkelers and have been mulling a trip to St. Croix. So many places have damaged reefs that it can be very disappointing. The best ever for us was off of a little island called Kura Kura in Indonesia and Turquoise Cove in Ningaloo Australia but those are a long way to go from the east coast of the U.S.! Thanks for the ideas on where to try on St. Croix.